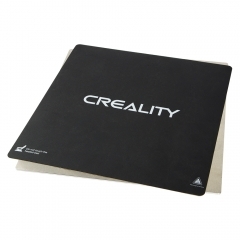 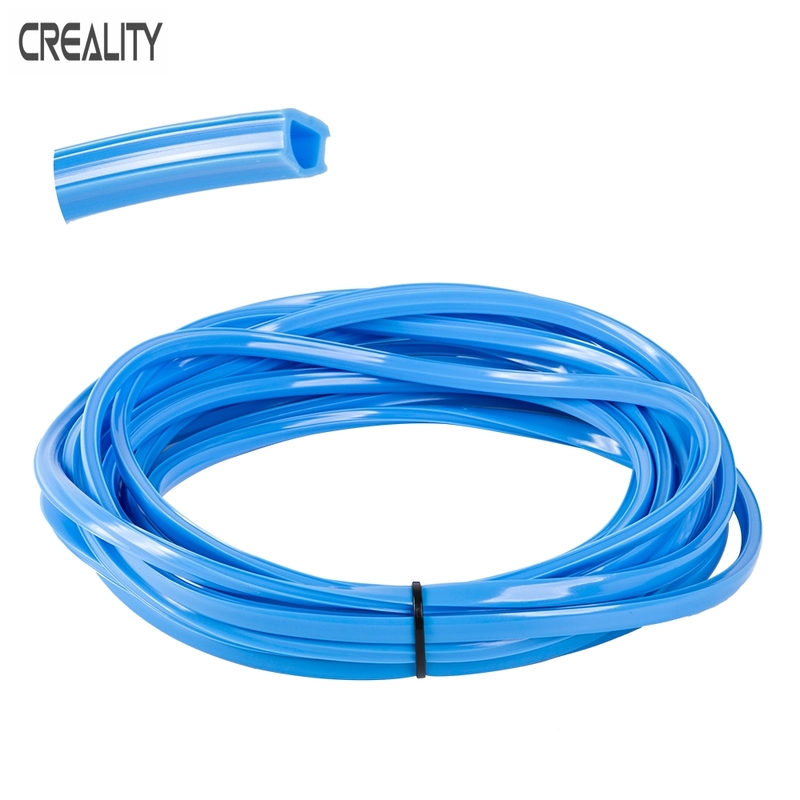 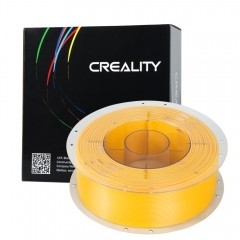 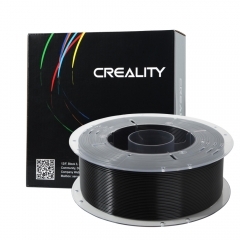 New colors never before offered by Creality 3D. 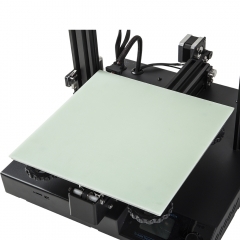 Mix and match for bold design, or add to what your printer already came with. 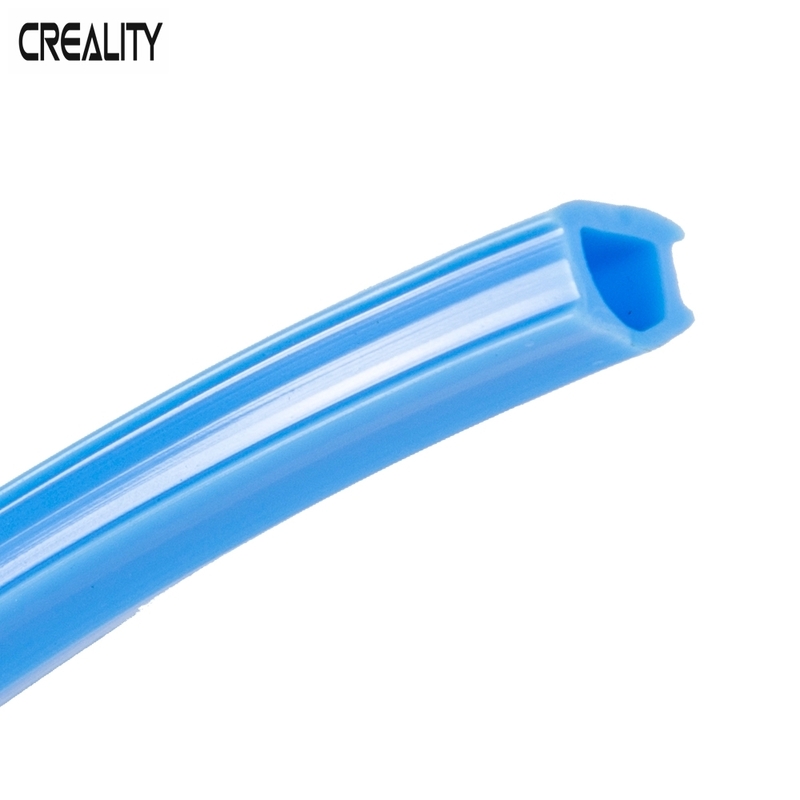 Keep the printer cleaner by shielding the grooves in aluminum extrusion from any stray material or dirt. 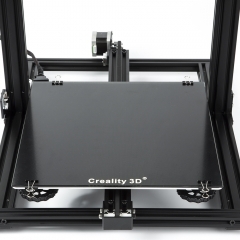 Personalize your printer with a splash of color, and add to more spots that weren't covered by the factory. 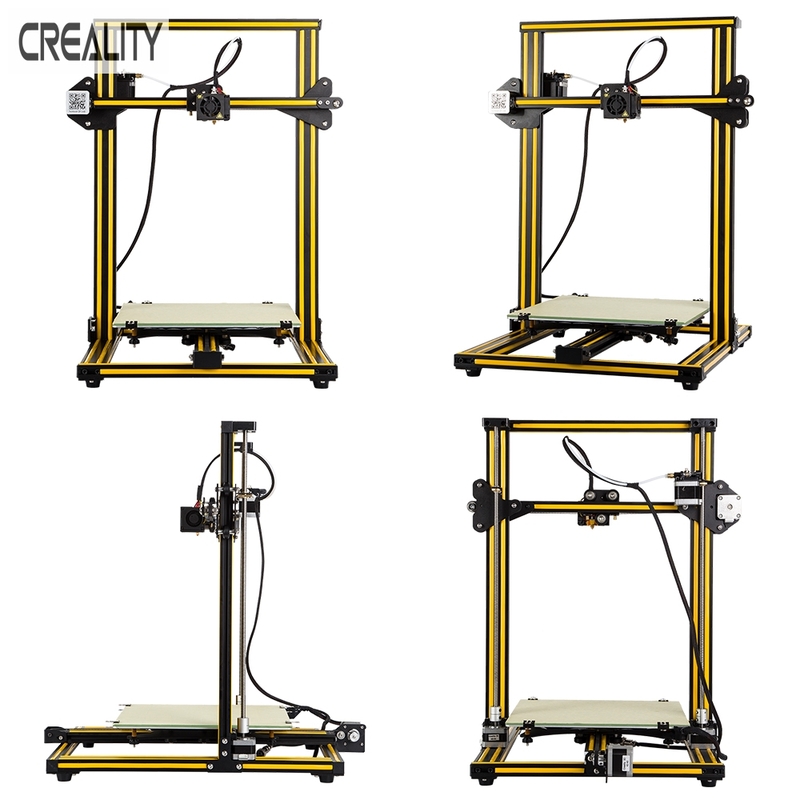 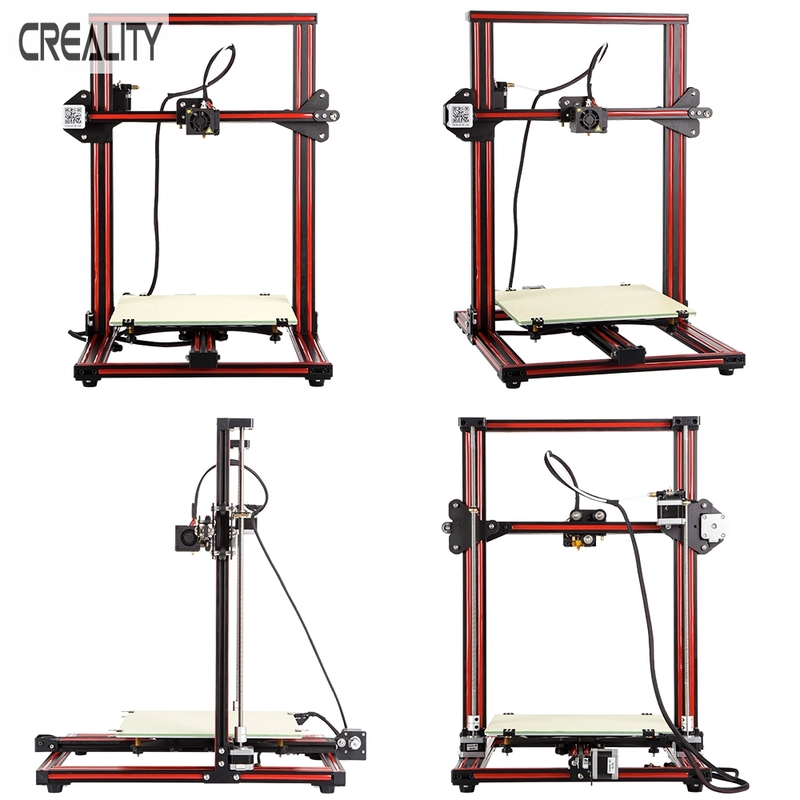 The standard size of 7.5 meters is enough for the ender 3 model 3d printer. 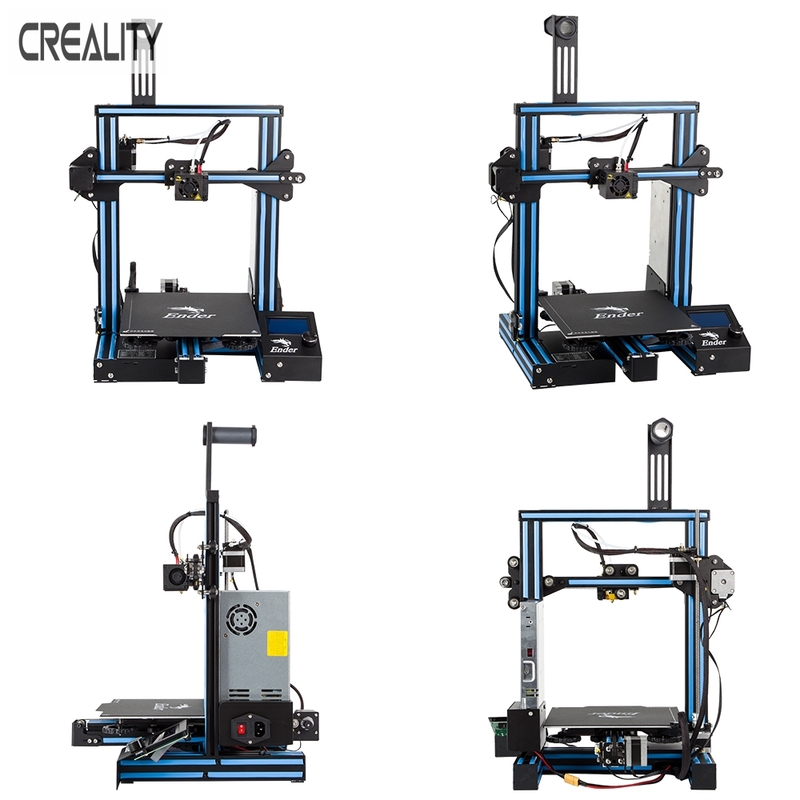 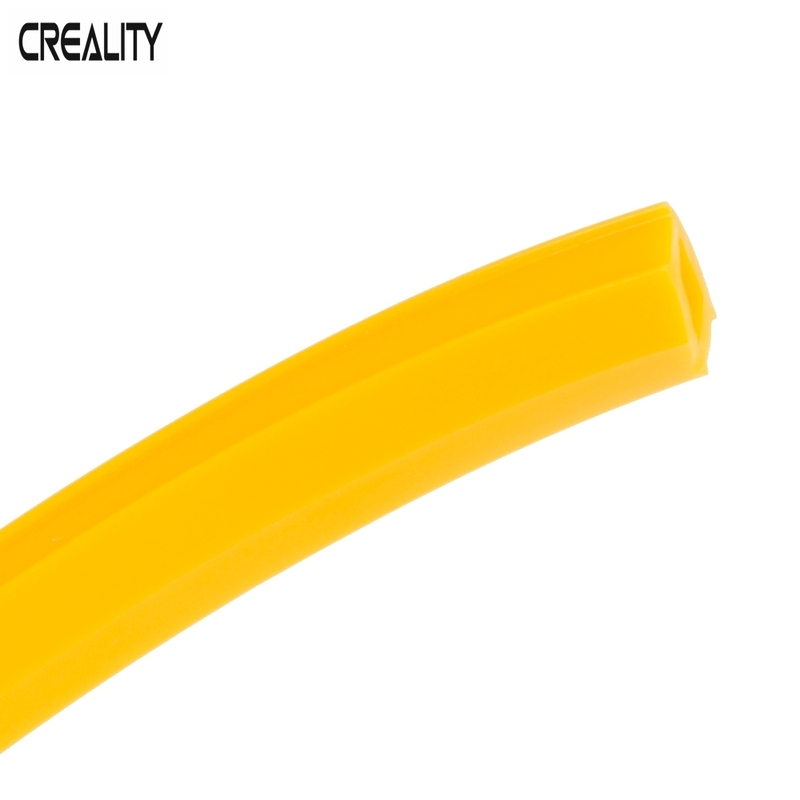 If you have a CR-10 or CR-10s order two units to receive 15 meters of trim, enough for all possible configurations on larger printers. 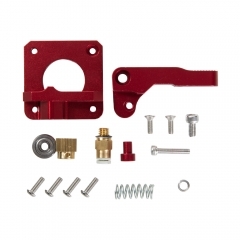 This is a set of trim that fits into place in the groove in the aluminum extrusion that has become popular with the rise of DIY and kit 3D printers. 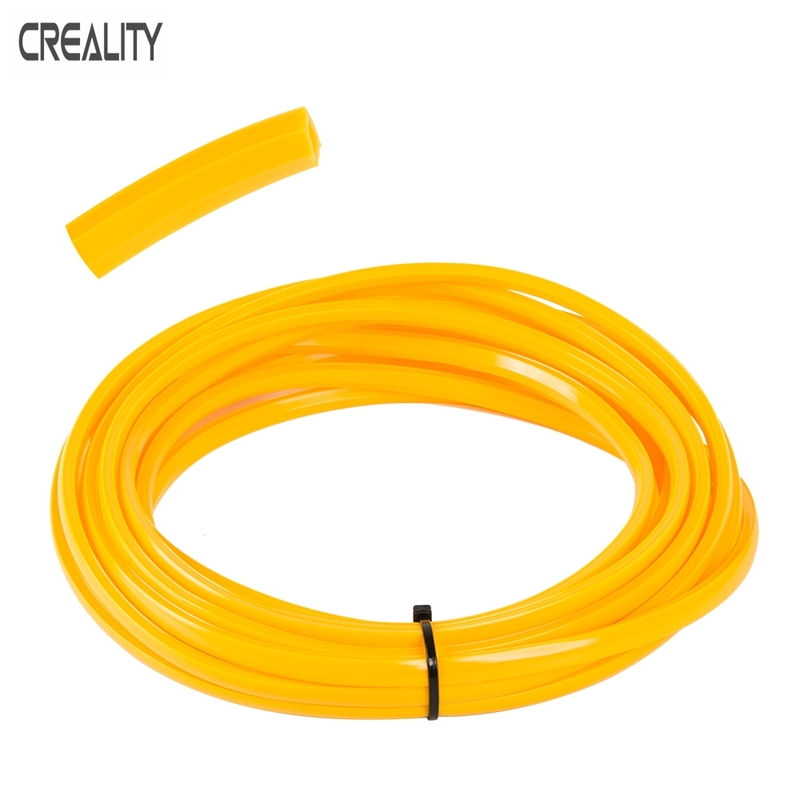 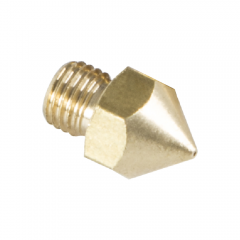 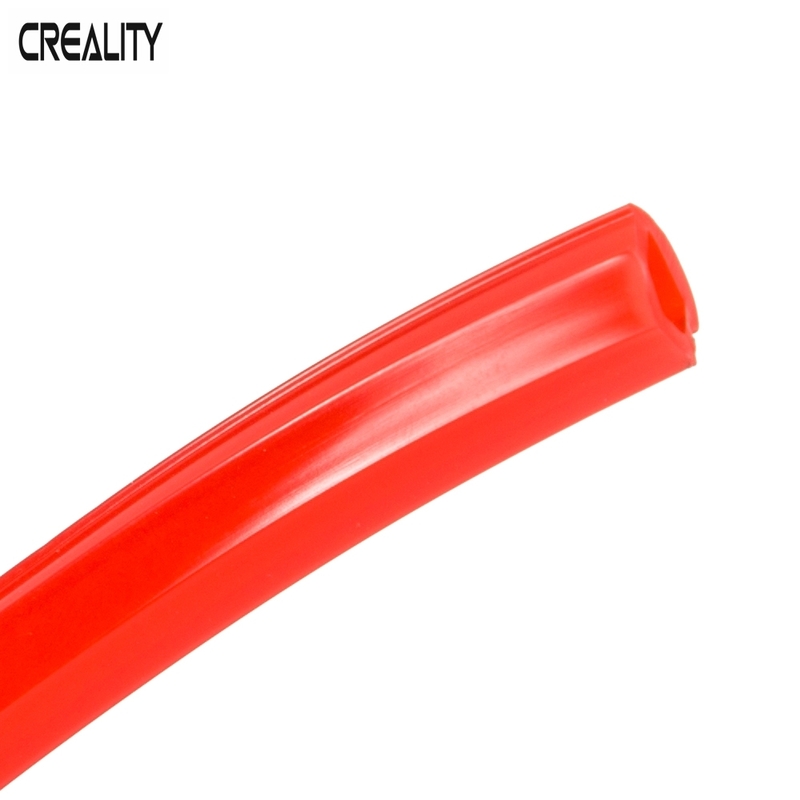 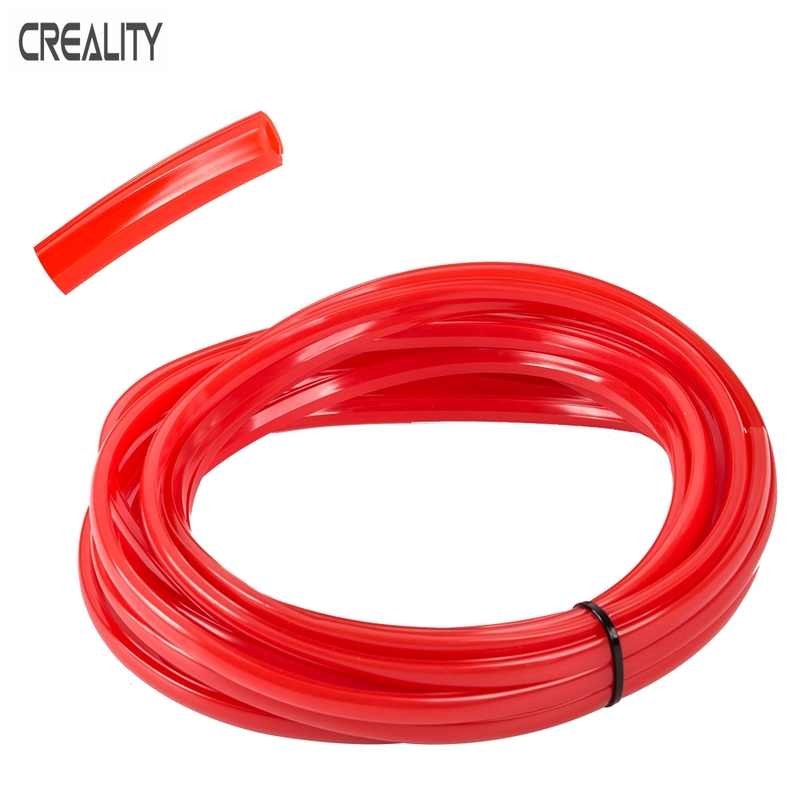 This will snugly fit into the groove, adding a wonderful splash of color to any printer, and also act as a shield to prevent any dirt, stray filament or extruded plastic from falling into the grooves in extrusion, keeping your printer much cleaner, and easier to maintain.